listens to them. They feel they have no voice. and respect between a grandmother and her grandchild. to build a Corbilina house. 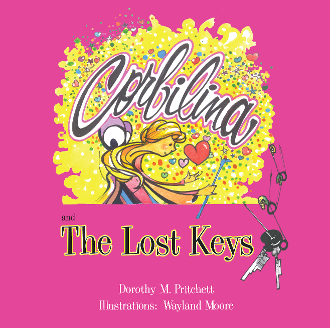 This is the third in the series of Corbilina adventures.